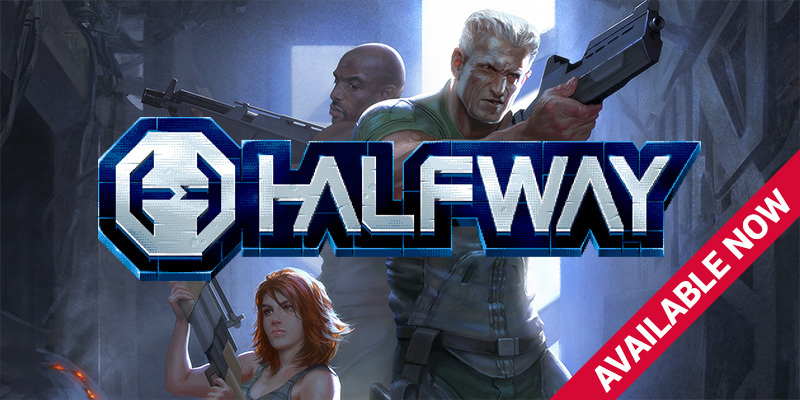 Halfway has now officially hit digital store shelves! You can grab the game right now on Steam , Humble Store or directly from us via Humble Widget for $12.99/£9.99 with a -10% launch discount. The game is available on Windows, Mac and Linux! Even though the game has been released, we’re not done yet.. Soon, we’ll be releasing the tools we used to create the levels and campaigns in Halfway to the public and we hope you’ll join us in making lots of interesting new challenges for the community. Stay tuned for more details on this! 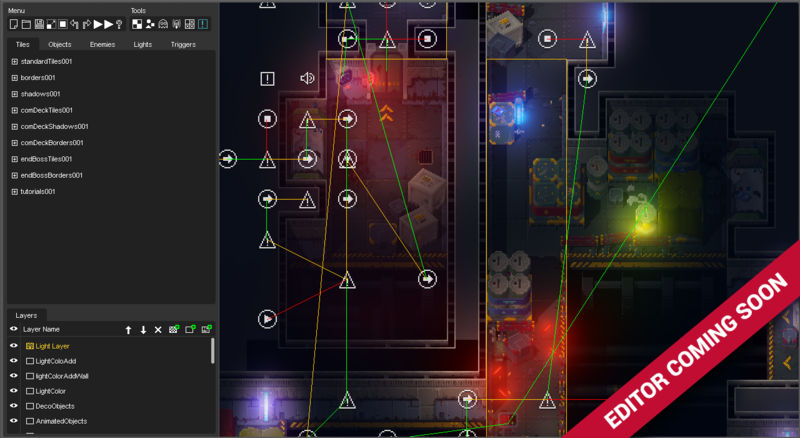 Update: We’ve released some patches for Halfway which improve the stability of the game. Check our Forum for the changes. 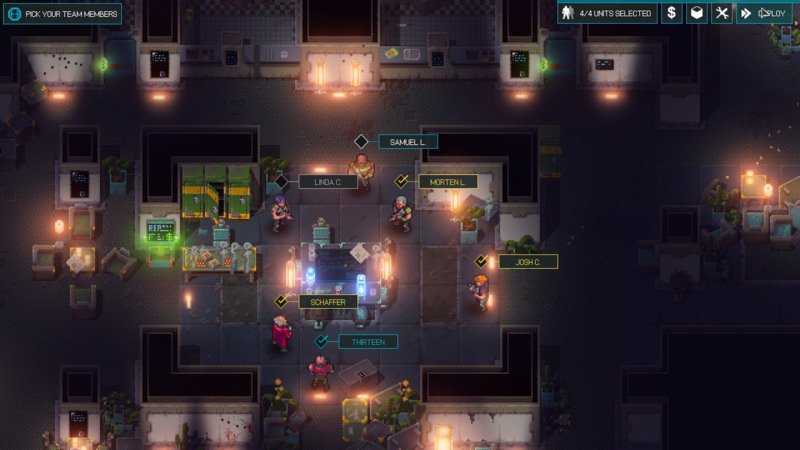 The game will be available for Windows, Mac and Linux for $12.99/£9.99 with a -10% launch discount. We’ll be adding modding support in the form of a campaign editor, and we’re hoping to release that soon after launch. Check out our launch trailer below!